The conference location! Houston is the largest city in Texas and features countless sightseeing and leisure activities and delicious diverse dining options. 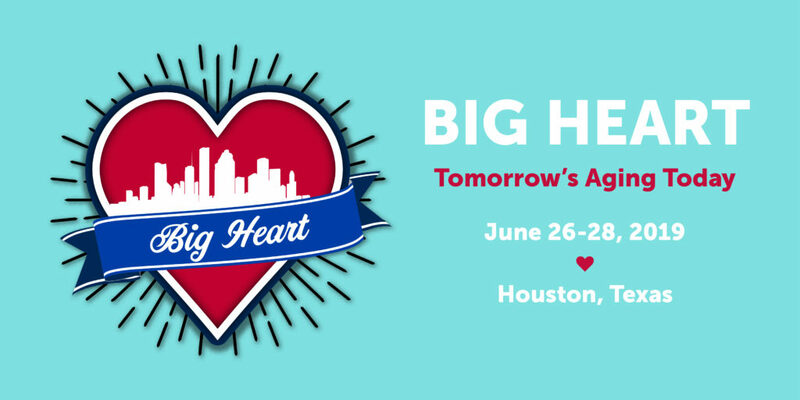 The conference theme, Big Heart: Tomorrow’s Aging Today! This theme is all about the compassion and love that encompasses those that make up the aging industry. Earn CEUs while receiving the latest industry information from experts across various aging fields. 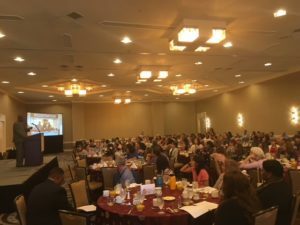 Celebrate the accomplishments of those who represent the best the aging industry has to offer with the 2019 Aging in Texas Conference Awards: Leadership in Aging, Outstanding Professional, and Innovative Programs Building Partnerships. Top notch sponsors and exhibitors who will be around to showcase their extraordinary companies and organizations and help you navigate the aging industry. The options are truly endless! CLICK HERE to find some of the numerous area attractions and shopping and dining locations in the Houston area. 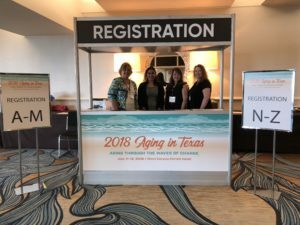 If you are interested in joining our Aging in Texas email list for all news and updates related to the conference please send an email to tmilan@txregionalcouncil.org from your preferred email address and include your first and last name. 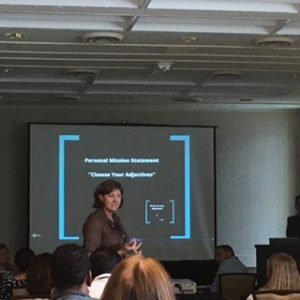 CLICK HERE to view the 2018 conference program.